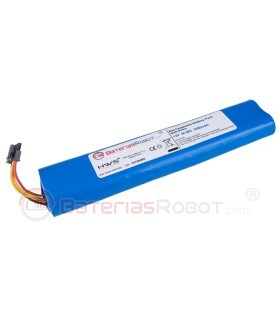 Li-ion battery for Neato XV Series. 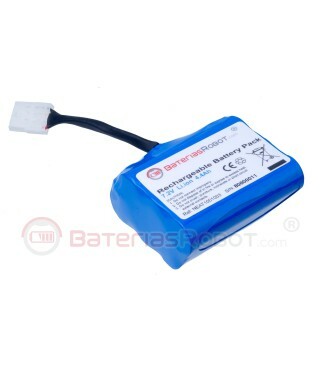 Lithium battery for Neato XV series. Compatible with all models of the series XV. Highest quality offered by a registered Spanish brand. 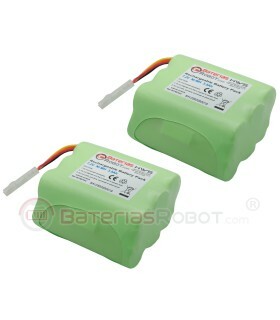 This product contains only a battery, it is possible that your model requires two to operate. 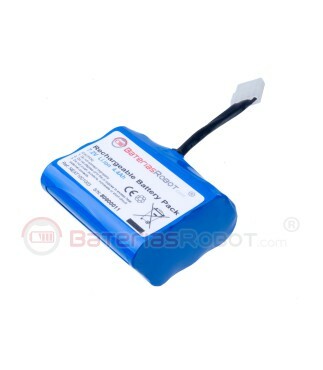 The battery is manufactured with first quality materials and the same warranty of the original brand. !! Some models require two batteries to operate!! Some Neato XV models, need two batteries to operate. 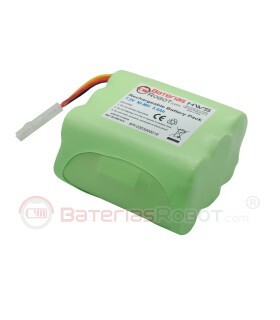 Please, before ordering, check how many batteries needed. All our models are identified by a serial number that we associate with each order to traceability to possible problems. 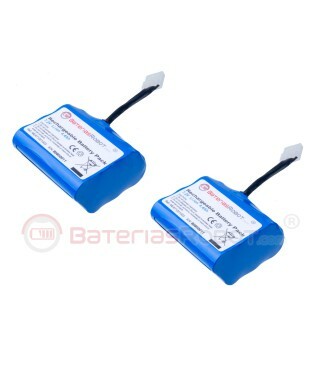 Our manufacturer makes batteries under our quality requirements, all our batteries have been tested in our laboratory located in Spain and meet all European safety standards. Pack 2 Li-ion batteries for Neato XV Series.